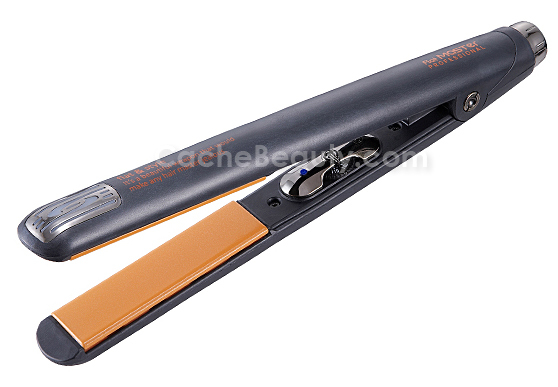 Create's ceramic irons selection has always been known for its unbeatable craftsmanship quality and state-of-the-art designs. 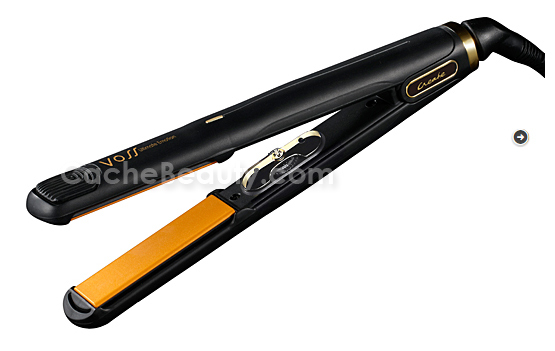 Its features include contemporary ergonomic design for the ease of operator, Far-infrared rays and negative ions emanated by the most advanced ceramic and ion technology. 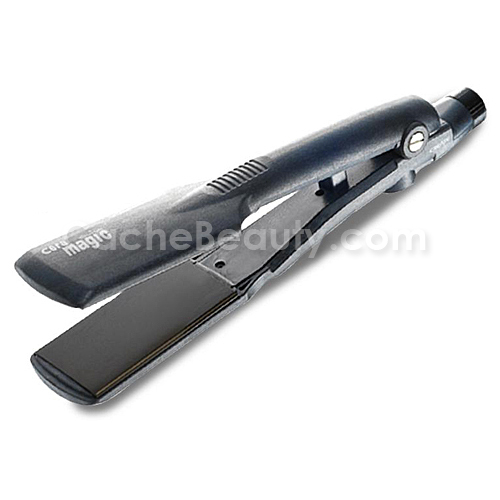 Create's ceramic irons show the fastest heat-up time and heat recovery by the newest ceramic technology. 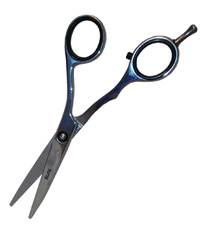 They are not just useful gadgets for temporary styling but most suitable remedy for rejuvenating the hair by locking in moisture, protecting cuticles of the hair, and adding silky smooth sheen to hair in the long run. 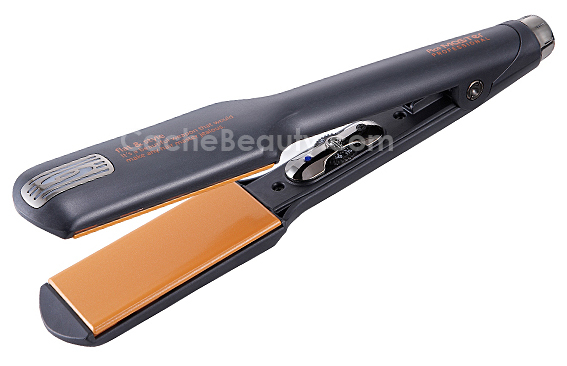 * Ceramic plates-anodized heating plates aids in protecting hair from heat damage and strands from being pulled out (Plates remain smooth even after frequent use due to anodizing treatment). * Seven different temperature settings. * Heat is evenly distributed across the plates. 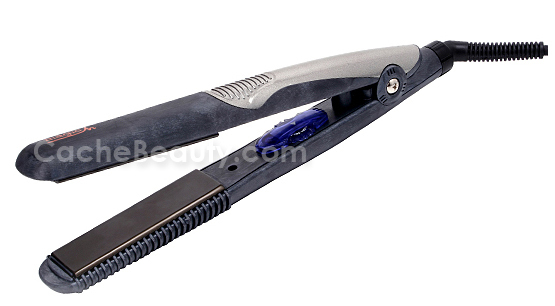 * Lightweight, easy grip and ergonomic design allows smooth operation. 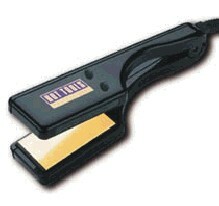 * Excellent for all hair types: color treated, damaged, fragile, thick, coarse, etc. 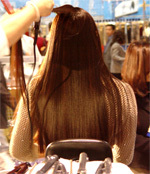 * Creates luscious curls in minutes with natural static-free shine. 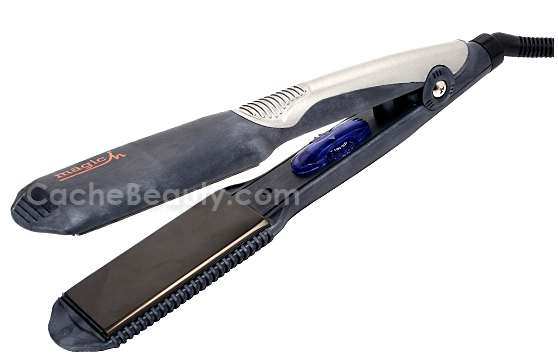 * Lower outcast of the iron has been integrated with a comb (2mm tall) to prevent hair tangling, and instead, it provides an easy 2 in 1 styling for straight or wave styling. 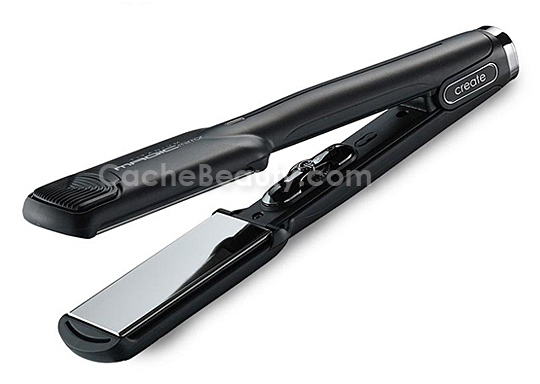 * Dynamically aligned ceramic plates covered by anodized materials to provide smooth surface and prevent hair pulling. 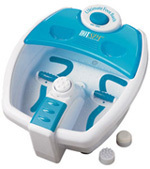 * Properly positioned temperature controller allows manual management that includes a blue L.E.D. for operation regulation. * Workable preset temperature: Set up from the lowest 80ºC (176ºF) to 200ºC (392ºF). ***THIS ITEM IS DROP SHIPPED FROM THE MANUFACTURER BY UPS ONLY. 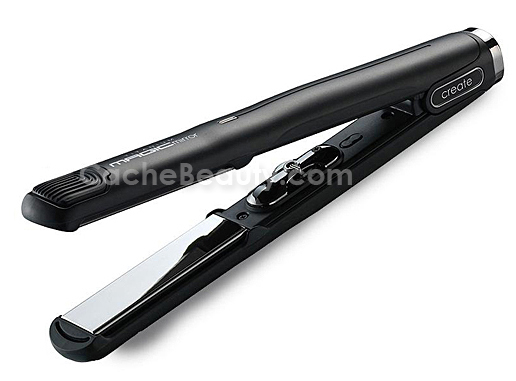 100% Titanium Coated Plate with a well-balanced structure to ensure the even pressure on hair which gives a better result on shine and style. Fixed cooling tips and lightweight. Cooling tips fixed for overheat prevention. Digitalized thermo-regulation: preset function for the accurate temperature in operation and its control. Auto sleep for automatic turn-off to prevent from overheat and for power saving. Memory function for the last temperature degree applied just previously. Speedily generating heat and excellent temperature restoration ability. Symmetry body design on top and bottom.